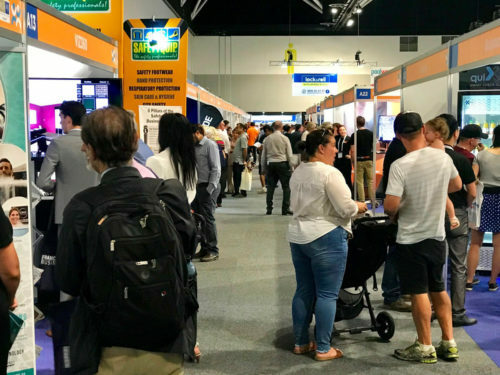 Come to the show that brings together franchisees, franchisors and industry players in a forum like no other. 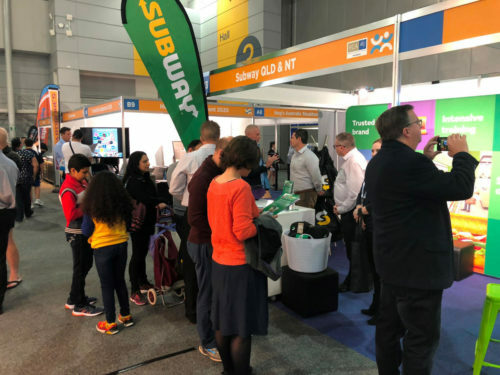 In 2017 the Franchising Expo celebrated its 30th anniversary and we are very proud of the integral role the show has played in growing Australia’s dynamic franchising industry. 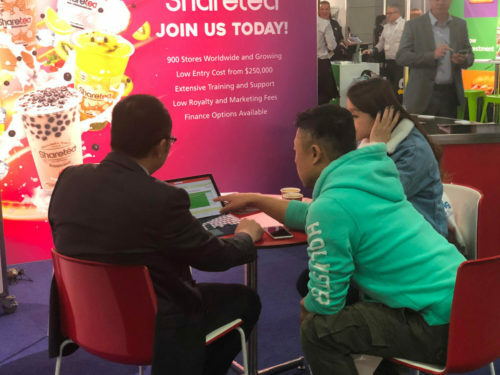 For exhibitors, it provides the chance to meet face to face with thousands of visitors looking to join a franchise system or jump into a small business of their own. Visitors wondering about the best way to start their own business often find the support and structure of a franchise is the key to success. 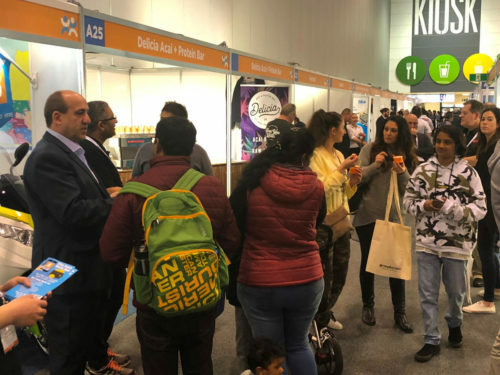 You’ll be able to speak to franchisors and franchisees from hundreds of businesses, attend free seminars and meet small business advisors and experts – all under one roof. It’s the perfect place to begin your new business search or finalise your decision making process. Turn your ambition into action today! 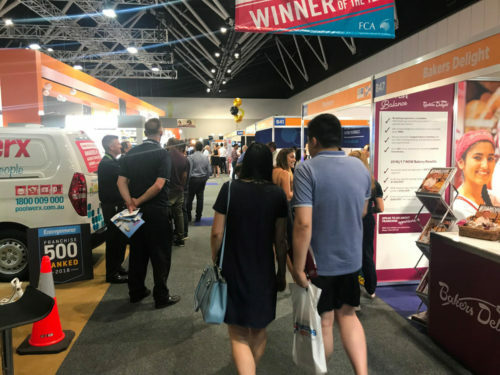 Each Expo showcases companies from Australia's most successful franchises and small business opportunities; as well as comprehensive seminars presented by leaders across all aspects of business, finance and franchising.